Well I wasn't super successful this week due to Thanksgiving and my friend being in the hospital. 1. Get back on a schedule: Our schedule was very messed up, oh well! 2. 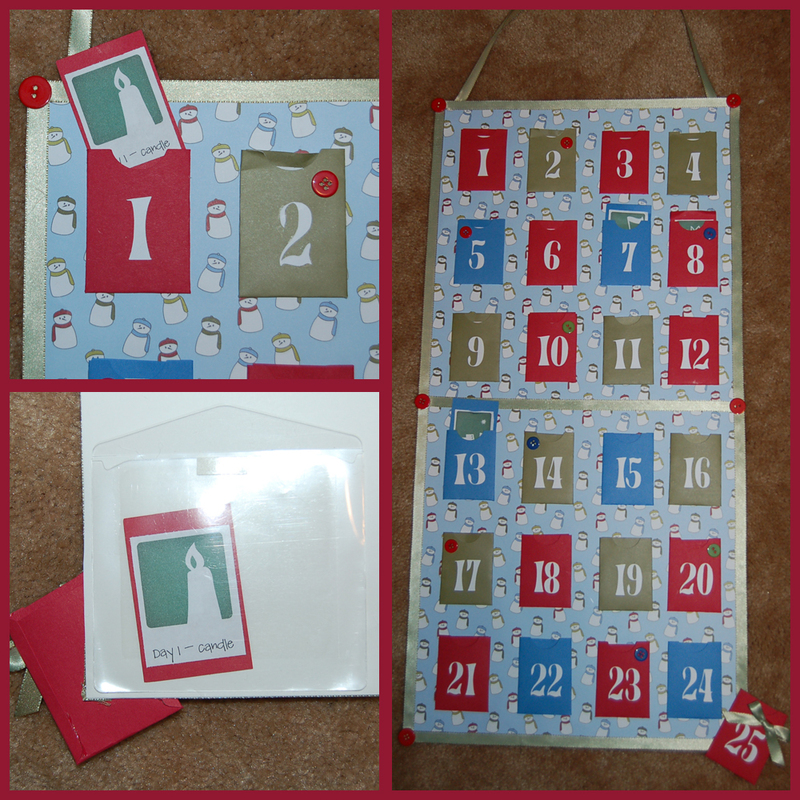 Start scrapbooking again: Didn't do any scrapbooking but did make this awesome Advent calendar so we can start our Truth in the Tinsel Advent. 3. Blog more: Nope behind again. Any encouraging words or suggestions are always appreciated! 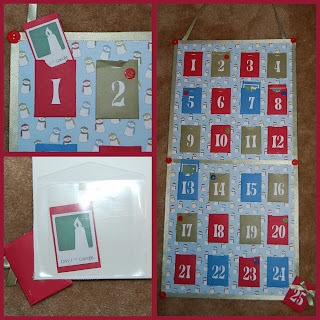 Your advent calendar is neat! I'm behind with my blog too :/ Hang in there!